News from the Information System Authority: Besides the state portal eesti.ee (ref. Estonia), which was signed with a security extension in January, the domains valimised.ee (ref. elections), valitsus.ee (ref. government), riigikantselei.ee (ref. government office) and ria.ee (ref. Estonian Information System Authority) are now also protected by DNSSEC. NSSEC (Domain Name System Security Extensions) protects Internet users and domain owners by giving a guarantee that the user has not been unwittingly redirected to another page from the page they were trying to reach. While the webpages of Estonia's state authorities have not experienced large-scale DNS problems to date, implementing DNSSEC will help to avoid them further in the future. A video has been made to explain DNSSEC technology and its importance to domain owners. Owners of webshops and other webpages that handle sensitive data and/or money, in particular, should consider implementing DNSSEC. 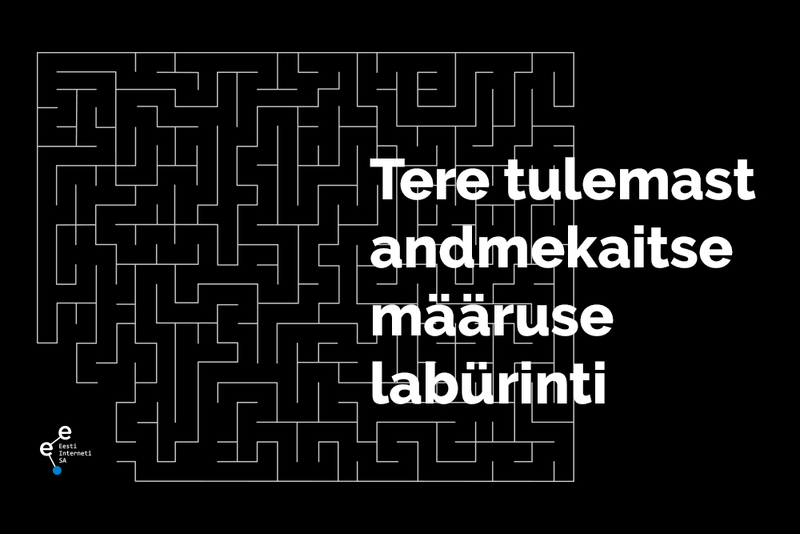 There are also Estonian and Russian versions of the video. Implementation of the DNSSEC security extension is coordinated by the Estonian Internet Foundation, which has created the necessary regulations and infrastructure. The DNSSEC security extension service is intermediated to domain registrants by the registrars, i.e. domain registration service providers. You can find further information on how to implement the DNSSEC service for your own domain on the Foundation's home page at www.internet.ee/dnssec.